The Wellcome Collection’s latest exhibition, Electricity: The Spark of Life, features both an early electric eel specimen and an engraving depicting Humboldt’s legendary brush with live versions. The exhibition examines our relationship with one of the most potent symbols of the modern world, from early understanding through to generation, supply and consumption – and traces our fascination with it back to the ancient Greeks. 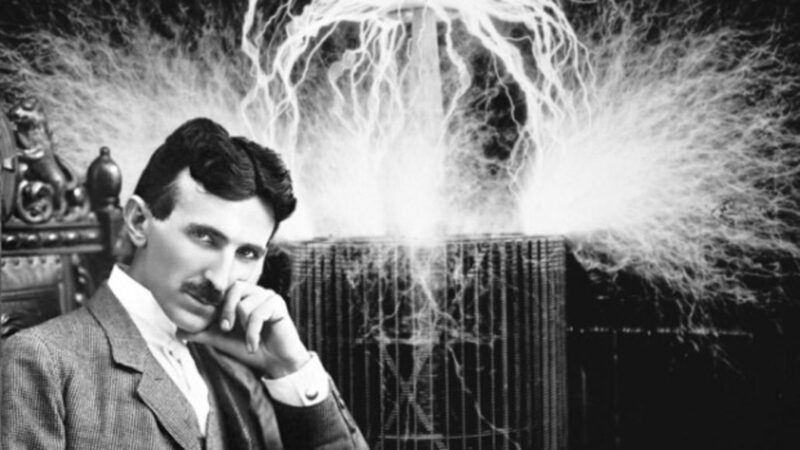 Many of the objects on display wouldn’t look out of place in Victor Frankenstein’s laboratory, from terrifying curling tongs to early Barlow’s wheels (a primitive means of generating a current), to explosive-looking drawings of Nikola Tesla and Thomas Edison’s activities in the 1880s. 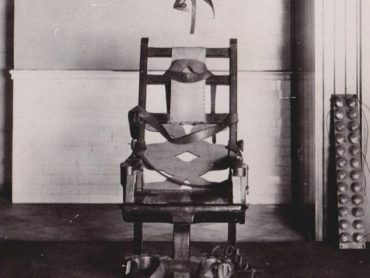 Curators haven’t shied away from examining the tension between the lifeenhancing properties of electricity and the fact that it can kill us, or that we can use it for lethal purposes, such as the electric chair. Don’t miss the exhibition for a deeper understanding of the ways electricity has impacted on our culture and visual landscape. Electricity: The Spark of Life runs from 23 February–25 June 2017 at the Wellcome Collection, London; after which it will go on tour to the Teylers Museum, Haarlem, Netherlands and the Museum of Science and Industry, Manchester.